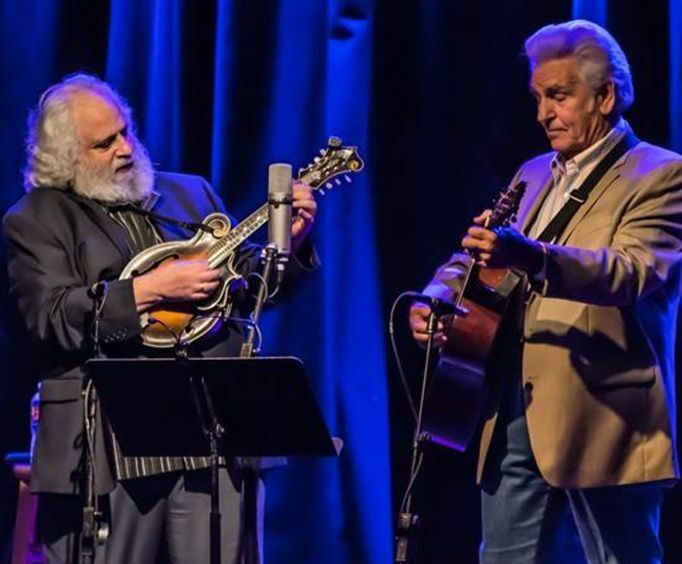 Join the biggest names in modern bluegrass for plenty of picking' and grinning' during the six-concert Ryman Bluegrass Nights series at the historic Ryman Auditorium during this summer! Bluegrass as we know it today began in 1945 when 21 year-old Earl Scruggs stepped up to the WSM radio microphone on the Ryman stage and played a five-string banjo with a three finger roll. Although it wasn't known as bluegrass then, Scruggs, Lester Flatt, Chubby Wise and Cedric Rainwater played at the Ryman Auditorium sending that special sound out on the airwaves through WSM-AM radio each week, laying the groundwork for all future bluegrass music. 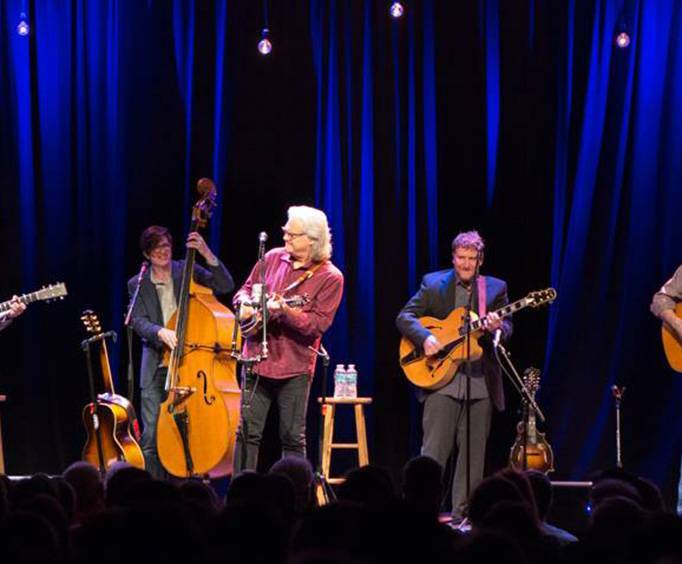 The Ryman Auditorium continues the tradition of this particular brand of music by showcasing current performers with Ryman Bluegrass Nights. The seats were wonderful and my husband and i thoroughly enjoyed the show. 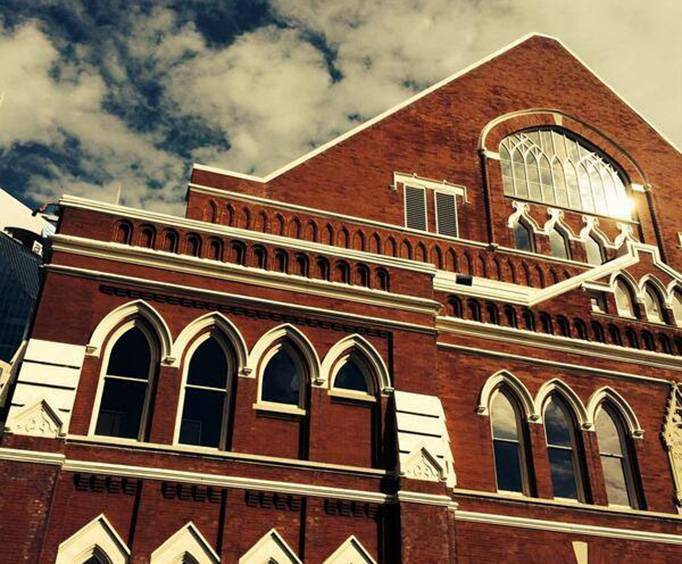 I actually preferred the old ryman to the newer opry. I liked the more intimate feel. My favorite part of our vacation! !